The Heidelberg Catechism has been admired for its clarity as an expression of the Reformed Christian faith, and its warm, personal tone. Many of its questions and answers have been memorized by thousands and have become an anchor for faith. 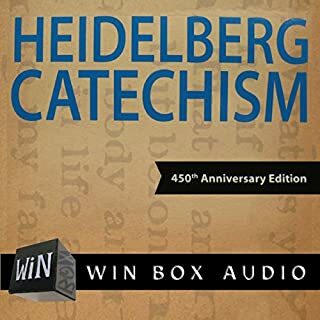 This 450th Anniversary Edition of The Heidelberg Catechism is a fresh and accurate translation from the 1563 German and Latin texts. 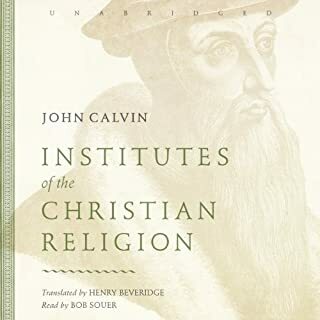 It is also an ecumenical effort in that it is recommended for use in Reformed and Presbyterian churches today. 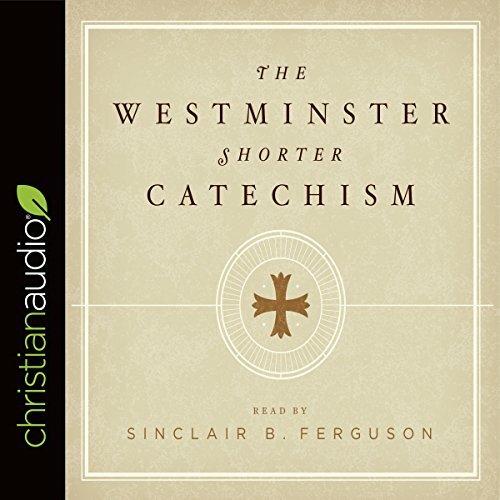 The Westminster Shorter Catechism is among the most rich and concise summaries of Christian beliefs ever penned. 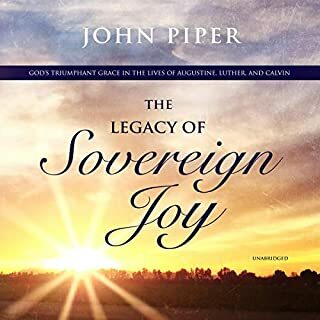 Written and compiled for the Westminster Assembly in 1647 and finalized in 1648, the Shorter Catechism was originally conceived as a method of instructing children and new converts in the Christian faith. The catechism adopts the common method of question and answer, suitable for memorization and easy recall. It has now become an essential guide for all levels of learning. 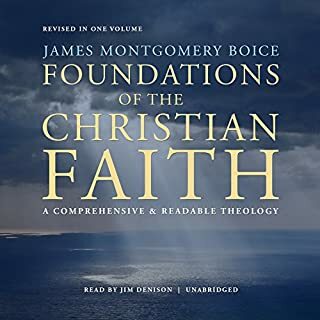 For those who wish to gain a clearer understanding of Christian doctrine, you are sure to be enriched and edified as you listen to this beloved resource. 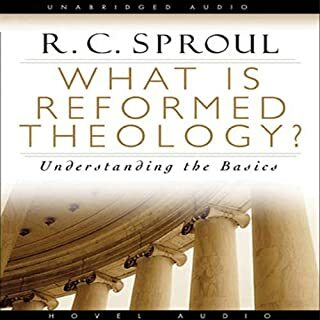 These are the clearest answers to the most basic questions of our faith that every Christian should know, and yet so many sadly still remain ignorant of. 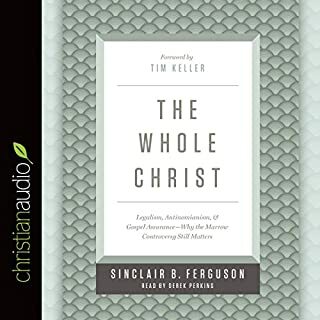 The first two introductory essays are very convicting in regard to the importance Catechisms and add much to overall message of this audio book. Sections easy to jump from, back and forth. Very helpful for continuously reviewing and memorizing.